We’ve added three new clients to our growing portfolio of food & beverage, hospitality and real estate business, including Barton & Guestier, Vista Encantada Spa Resort & Residences, Rancho San Lucas Real Estate and bibigo. CIIC was awarded the business based on the agency’s deep experience in the travel, lifestyle, food & beverage space, our integrated approach to PR and social media, and creative brand strategy. Barton & Guestier’s wines represent the wonderful diversity of French wines from the main wine-growing regions. CIIC’s program is comprised of influencer product seeding, media outreach and the planning and execution of media events in Miami, New York City and Chicago. 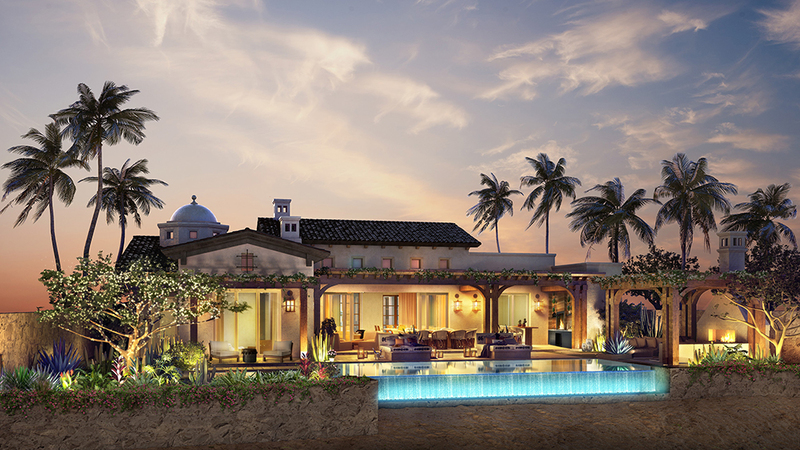 With vast experience working in Mexico, CIIC will represent Vista Encantada Spa Resort & Residences, a new luxury boutique property in Los Cabos debuting this year. As agency of record, CIIC will oversee messaging, communications, creative content development and social media, as well as planning the grand opening campaign. CIIC’s real estate portfolio grows with Rancho San Lucas, an exclusive 834-acre resort community located in Los Cabos. CIIC’s will provide strategic counsel and spearhead a results-driven campaign to generate coverage and increase consumer awareness for the launch of Norman Estates, designed and developed by golf icon and entrepreneur Greg Norman. Our dining portfolio adds bibigo, a global Korean food brand making its U.S. debut in New York with CIIC. Founded by CheilJedang, bibigo expresses the taste and culture of Korea in popular restaurants and home food products.